Big and comfortable describes this ten-foot sofa built for lounging. 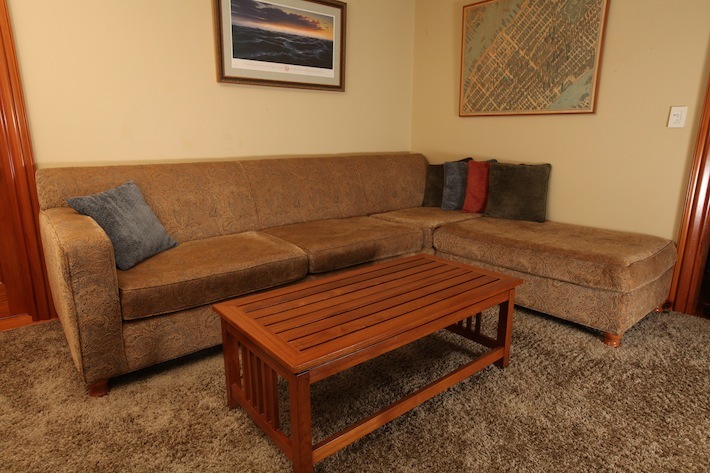 The ottomans add another eight feet of seating when needed, or convert part of the couch into a large double bed. Unlike retail designs, the structural framework is solid and made to last. 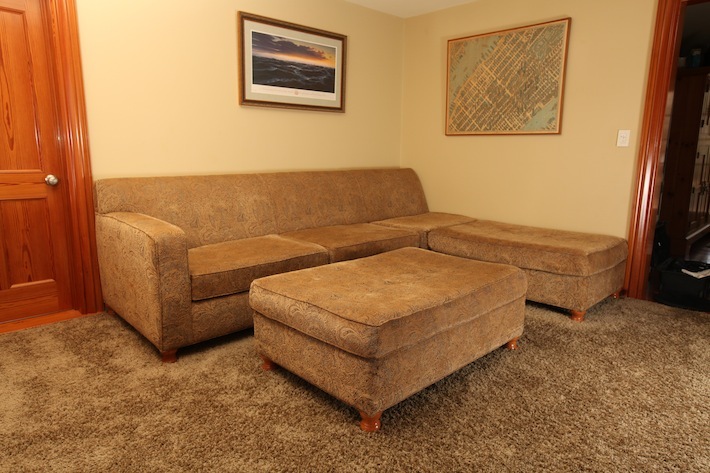 The materials and foam are of top quality with your choice of upholstery. 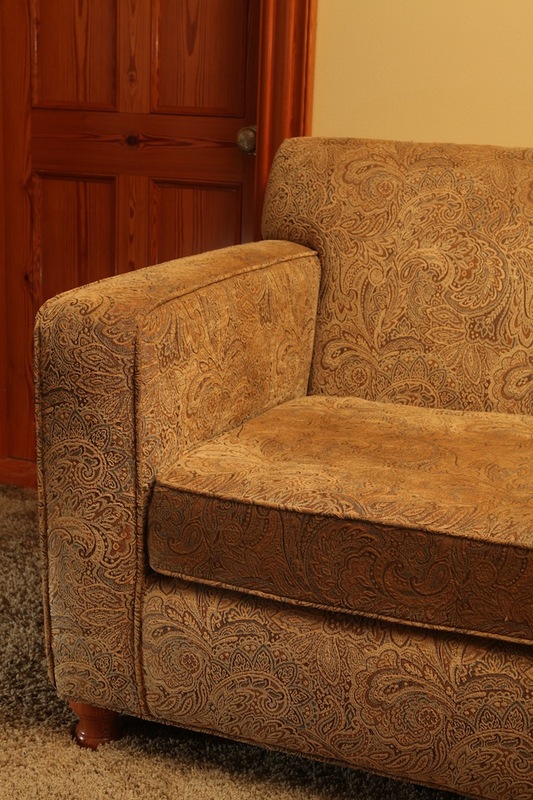 We employ a high quality artisan upholsterer with a keen eye for detail to bring our upholstered furniture to life. Custom designed and sized to fit any space.